• The London Underground subway transport system colloquially known as the tube’s has been around longer than any other subway in the world. It was also the longest in the world by a couple of miles for a while, but was overtaken in 2010 by the Shanghai metro. • 3.5 million Journeys by different passengers are made every day on London's subway the Tube’s and there was an excess of 1 billion journeys in 2012. This high traffic being made possible by the many competing train ticket sellers offering discount train tickets. • London’s central airport Heathrow has the highest traffic in the world, with more international travelers than any other airport. • London has the largest and most efficient emergency ambulance service on the globe, with 5,000 employees working in 70 stations that attend to over 2,800 incidents in a day. 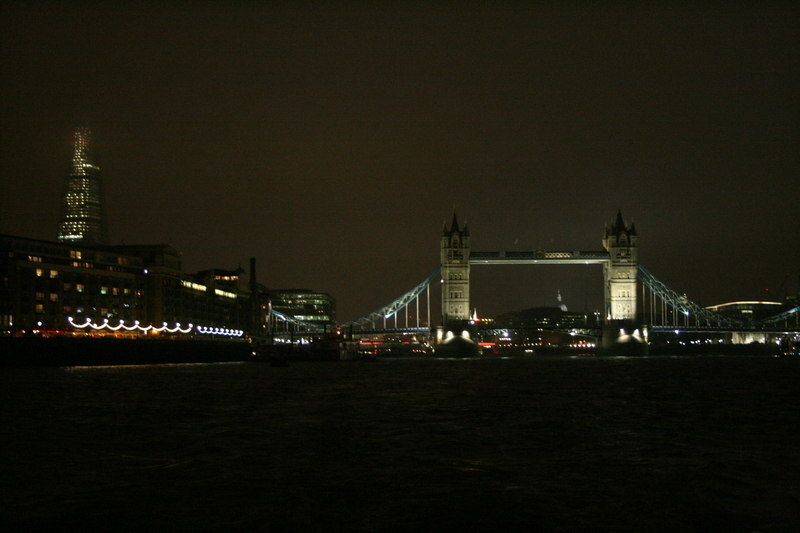 • London is the largest city in Europe and the sixth richest city on the globe. • There are more American banks in the city of London than there are in New York. This may seem surprising at first until you consider that London is the financial capital of the world. • London’s is so economically powerful that its GDP (Gross Domestic Product) is higher than that of entire European countries such as Belgium, Switzerland and Sweden. • When looking at individual wealth London has the 3rd highest number of billionaires in one city in the world, with only New York and Moscow to beat. • London is the capital city of the United Kingdom and the largest accommodating 12 percent of the country’s total population. • London prides itself as one of the most cosmopolitan cities in the world. More than 300 languages can be heard spoken while one walks its streets and one third of Londoners born overseas. The above considered it’s not shocking then that London has the most languages spoken within its streets than any other city in the world. • The Tate Modern at only 12 years old is the most visited modern art gallery on the globe – with over 4.7 million people sampling its collection of rare art pieces every year. • UNESCO has awarded the Tower of London, Kew's Royal Botanic Gardens, the Westminster Palace and the Maritime Greenwich as world heritage sites which have put London on the map as a city rich in history. • The Shard London Bridge towering at 310 meters (1,017ft) is the tallest building in the UK and was the tallest on the European continent and 45th tallest in the world until last year 2012, but was surpassed by Moscow’s Mercury City Tower. • For a few hundred years the river Thames London’s largest river was an open sewer and was officially pronounced biologically dead in the year 1957. But along the years sustained effort by the government to rehabilitate and conserve it has transformed it into an ideal tourist destination. • In 1811 London became the first city in the world to reach a population of over one million people it maintained this status until 1957 when it was overtaken by Tokyo.